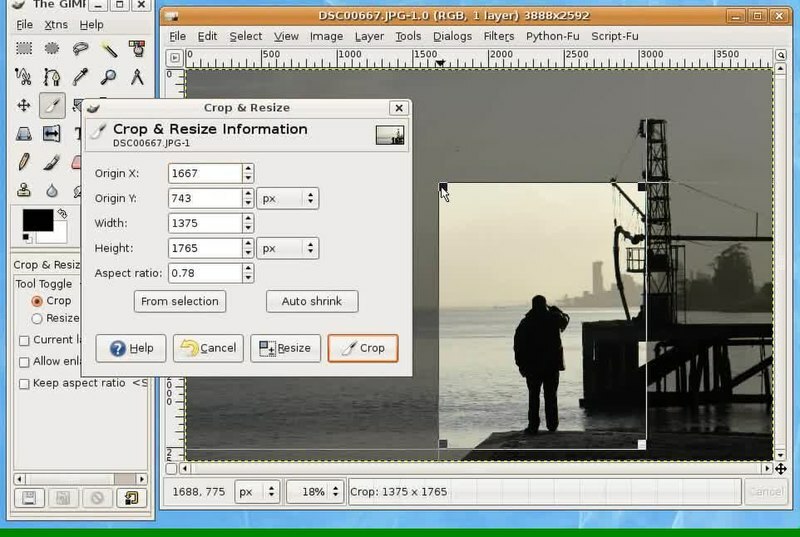 English: Video showing how to crop a photo in software The Gimp. Photo and performance by Osvaldo Gago. The Gimp is a GPL licensed program and it's beeing used in Ubuntu. Author No machine-readable author provided. OsvaldoGago assumed (based on copyright claims).